Kellee is using Smore newsletters to spread the word online. Neurons are cells within the nervous system that communicate with each other in unique ways. 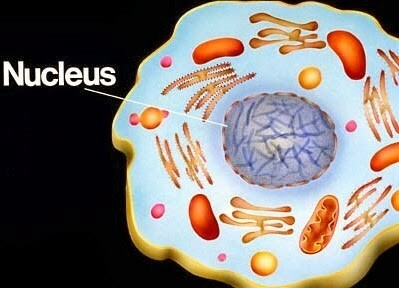 It is the basic working unit of the brain, designed to transmit information to the nerve cells, muscle, or gland cells. 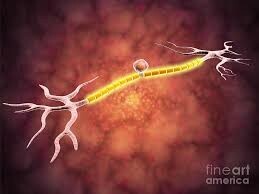 These neurons have 2 processes extending from the cell body. 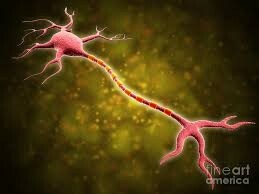 These neurons have 2 axons. 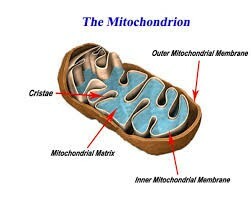 One extends towards the spinal cord and the other extends towards the skin or muscle. 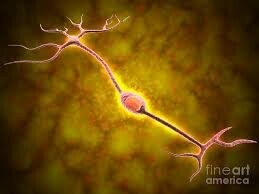 Neurons receive signals from external and internal environments. The neuron then transmit electrical nerve impulses that move information around the body to other neurons, muscles and glands. 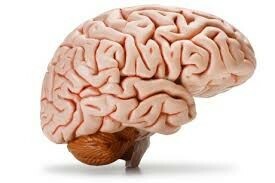 The brain contains 100 million to 100 billion neurons. 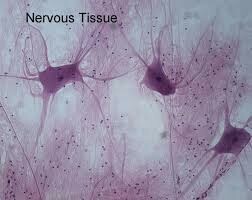 Both the brain and neurons contain glia (specialized cells). Glia in the brain helps transport nutrients to the neurons and hold neurons in place.